Contains sweet orange oil which is an effective deodorizer, degreaser and fur stain remover. Helps calm skin discomfort. Besides cleaning this shampoo will bring out the sheen and natural highlights. 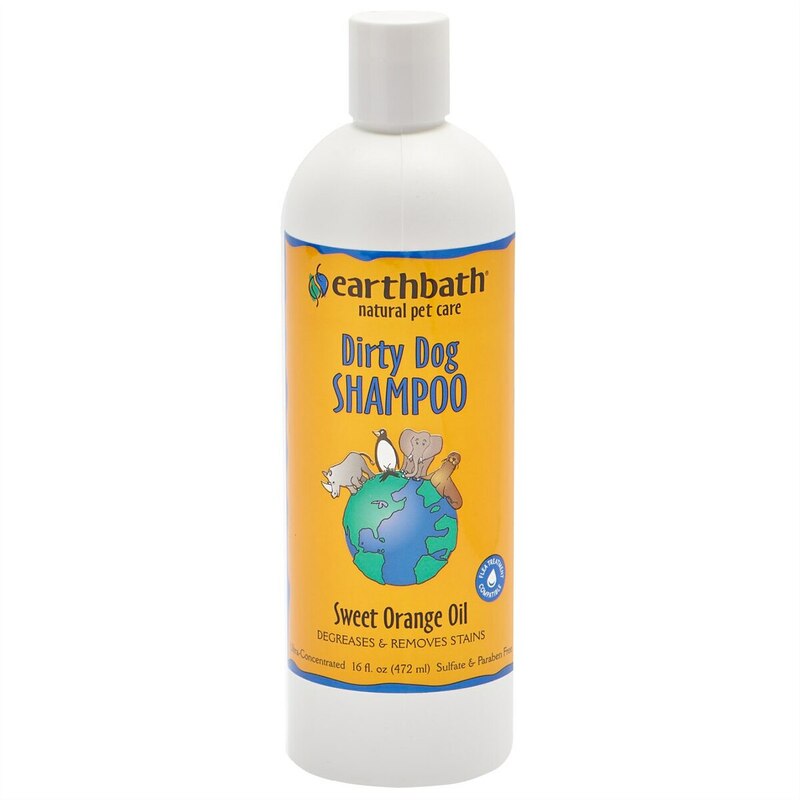 Contains sweet orange oil which is an effective deodorizer, degreaser and fur stain remover.